First Day Jitters - by Julie Danneberg Whisphering Coyote Press, 2000. Wemberly Worried - by Kevin Henkes. Greenwillow Books, 2010. Scary Night Visitors: A Story for Children with Bedtime Fears - by Irene Wineman Marcus , Paul Marcus, & Susan Jesche. Magination Press, 1990. I Don’t Know Why…I Guess I’m Shy: A Story About Taming Imaginary Fears - by Barbara Cain & J. J. Smith-Moore. Magination Press, 2000. Into the Great Forest: A Story for Children Away from Parents for the First Time - by Irene Wineman Marcus. Magination Press, 1992. Cat’s Got Your Tongue? 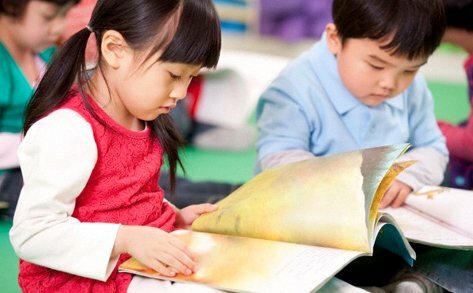 A Story for Children Afraid to Speak - by Charles E. Schaefer & Judith Friedman. Magination Press, 1992. 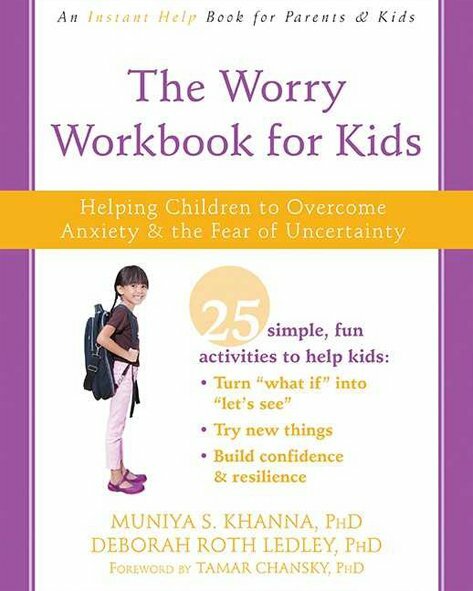 Outsmart Your Worry Tool Kit for Kids. Ages 5-11 - by Tool Kits for Kids, LLC, 2008. Lion’s Aren’t Scared of Shots: A Story for Children About Visiting the Doctor - by Howard J. Bennett. Magination Press, 2007. Sometimes I’m Scared - by Jane Annunziata & Marc Nemiroff. Magination Press, 2009.
by Ellen Flanagan Burns. Magination Press, 2009.
by Dawn Huebner. Magination Press, 2006.
by Dawn Huebner. Magination Press, 2007.
by Aureen Pinto Wagner & Paul A. Jutton. Lighthouse Press, Inc., 2004.
by T.A. Sisemore. New Harbinger, 2008.
by Tool Kits for Kids. LLC, 2008.
by Tool Kits for Kids. LLC, 2009.
by Terry Spencer, Hesser. Laurel Leaf, 1999.
by E. Katia Moritz (2011). Weston Press, 2011.
by Michael A. Tompkins, Katherine A. Martinez, & Michael Sloan. Magination Press, 2009.
by Tool Kits for Kids, LLC, 2009.
by Miram Adderholdt & Jan Goldberg. Free Spirit Publishing, 1999. Patients can search through your insurance company for local behavioral health or psychiatry providers.